If you are searching for a holiday activity or two to get into the Christmas spirit, Louisville, KY has you covered. 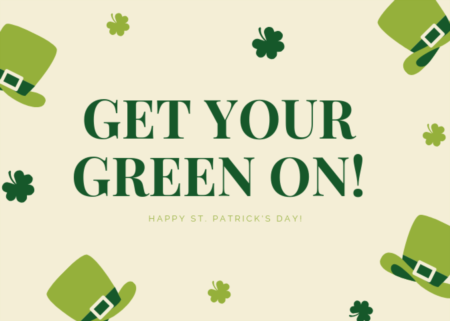 From church pageants and visits with Santa to local shopping fairs and extravagant dinner parties, there is truly an event to please everyone! Adults and children alike are sure to enjoy our city’s large variety of holiday themed events during the month of December. Holiday activities are a great way to experience the wintry beauty of a new area of Louisville as well. Check out our list here and you’ll be feeling downright jolly in no time! Lights Under Louisville – Located in the Louisville Mega Cavern, Lights Under Louisville is a drive through light show. It’s fully underground! Check out more information here. Light Up the Village – Friday, December 4, from 5pm until 8pm. Enjoy Christmas lights, a visit with Santa, music and shopping. Read more about Westport Village here. Light Up La Grange – Experience the spirit of the season at this beloved annual event: Saturday, December 5! See more information here. Light Up Jeffersontown – Saturday, December 5, from 6pm until 8pm. This indoor/outdoor event will celebrate the season with holiday lights, live choral performances, carriage rides, visits with Santa, and more! Learn more about the area here. 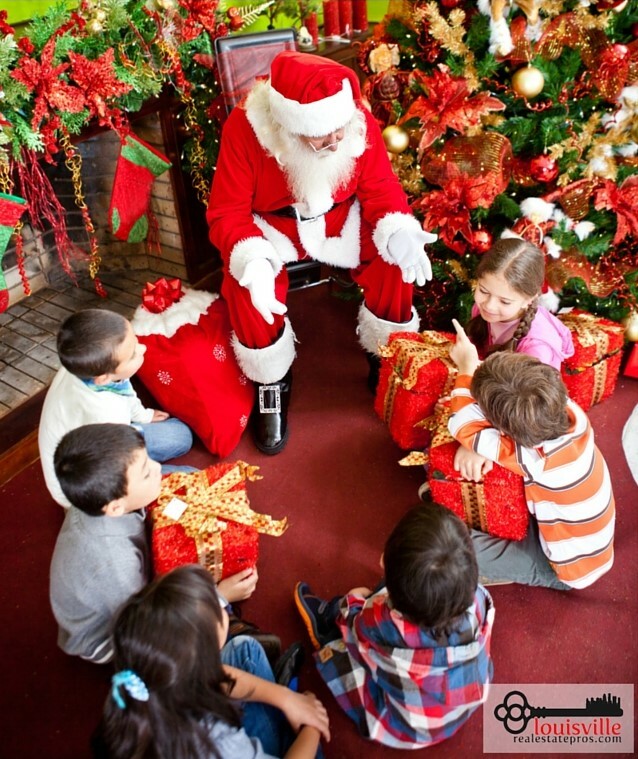 Louisville Zoo’s Santa Safari – Meet Santa, Mrs. Claus, and some of their special friends! Explore the Zoo, check out the animals, and then enjoy some holiday refreshments and crafts. Read more about the event here. The Brown-Forman Nutcracker – Presented by the Louisville Ballet, this show is a true holiday classic! Take the whole family and be swept away into a magical world. See all the details here. Storytime with Santa at Joe Huber’s Farm – Head on over to the family farm to meet Santa! He’ll be reading “Twas the Night Before Christmas” on Saturday, December 19, at 3pm and Sunday, December 20, at 5pm. Check out more information here. Christmas at the Galt House – The Galt House Hotel is a Louisville favorite, and the Christmas season just reminds us why it is so beloved! With holiday light displays, live performances, and activities for guests of all ages, Christmas at the Galt House is sure to become a family favorite. Read more information here. 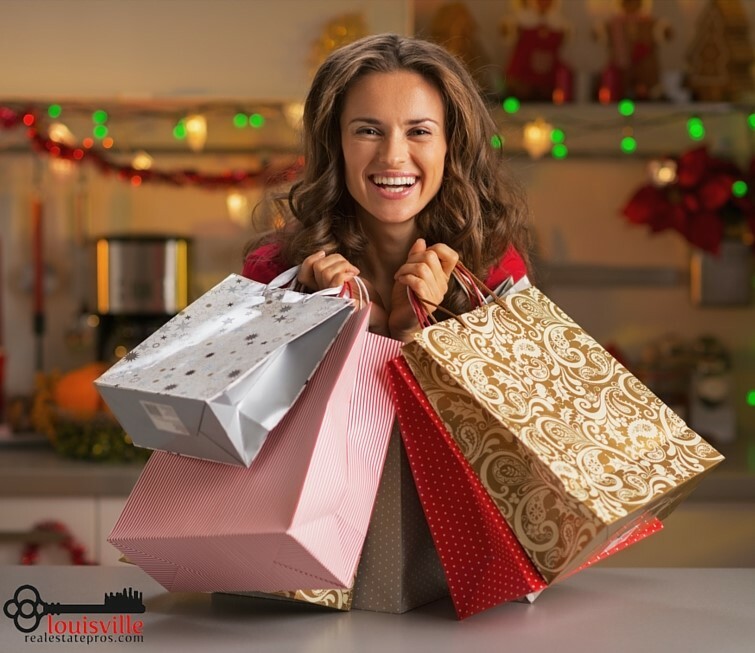 Norton Commons Holiday Open House – Shop local at Norton Commons on Louisville’s East End! This event (Saturday, December 5, from 10:30am until 7pm) will provide visitors with the opportunity to explore the area’s shops, restaurants, and other businesses. Many establishments will be having special Holiday Open House sales. If you bring an unwrapped toy for Toys for Tots, you can grab a picture with Santa and enjoy a family carriage ride. It’ll be a great way to kick off the holiday season and get in the spirit! Check out more about the popular area of Norton Commons here. Christmas in Anchorage – Saturday, December 12, marks the 35th annual Christmas in Anchorage! Experience the charming company of people from all over the area as they gather to celebrate the season. Proceeds support enrichment programs at Anchorage Public School. Learn more about the event here. View homes for sale under $300,000. Old Louisville Holiday Home Tour – Explore the beautiful area of Old Louisville with a holiday twist! On December 5th and 6th, tour many of our city’s most beautiful Victorian homes. Read about the event here. You may also like: Experience the Beauty of Old Louisville’s Victorian District! Dickens Dinner at Rivue – Sunday, December 20. An inclusive ticketed event gives attendees the opportunity to enjoy a traditional Victorian Christmas dinner while overlooking downtown Louisville’s glimmering lights. Find details about the event here. Pam Tillis & Friends: A Kentucky Christmas Dinner Show – As part of the Christmas at the Galt House experience, enjoy a Christmas themed musical dinner show. It’s a great way to combine dinner and entertainment into one wonderful evening. See full details of the event here. Home for the Holidays with Jim Beam – On Friday, December 11, enjoy a true Kentucky-style holiday event. Live music, bourbon, and good company – Who could ask for more? Read more about the evening here. Friday, December 4 (2pm – 7pm) & Saturday, December 5 (9am – 5pm) – Thomas Jefferson Unitarian Church – 4936 Brownsboro Road, Louisville, KY 40222. Saturday, December 5 – St. Matthews Elementary School Holiday Bazaar and Craft Fair – 601 Browns Lane, Louisville, KY 40207. The event runs from 9am until 2pm. Saturday, December 5 (10am – 5pm) & Sunday, December 6 (12pm – 4pm) – Ballard Holiday Halls Arts and Crafts Show – 6000 Brownsboro Road, Louisville, KY 40222. It’s clear that all of Louisville, KY is really starting to feel the holiday spirit! 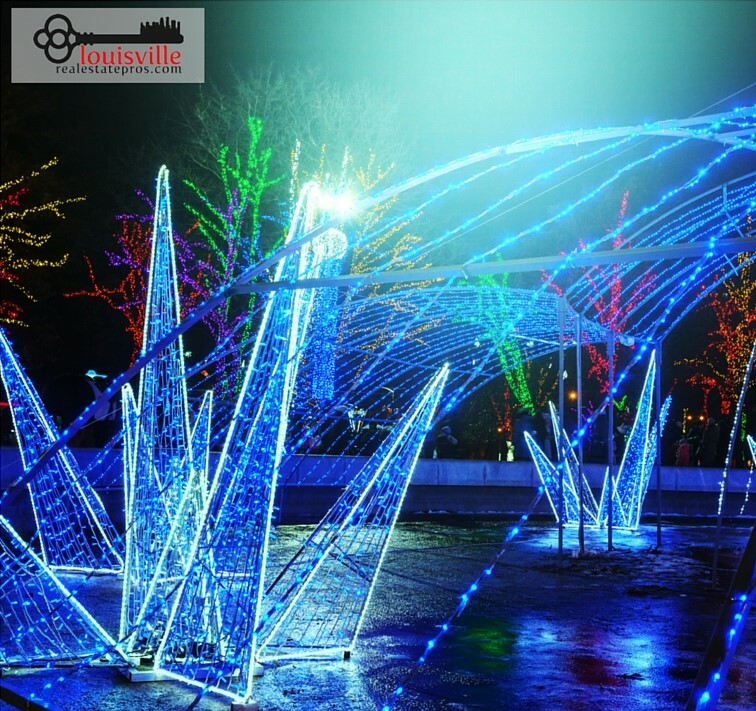 These Louisville events are just the tip of the iceberg as to what festive fun you can get into with your family. What are some of your favorite holiday activities during this time of the year? Planning on selling your home? There no reason to wait until after the holidays to start learning about the process. 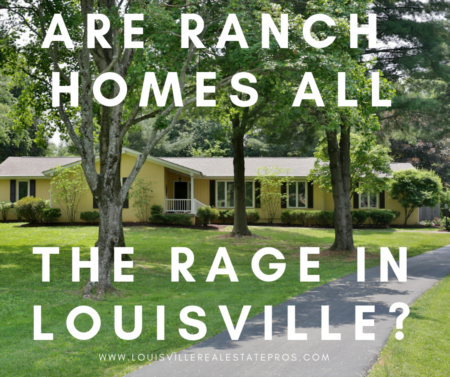 Contact Pam Ruckriegel with Louisville Real Estate Pros at Keller Williams Realty Louisville East today! 502-435-5524.